This was the sentiment expressed by former Transport Minister Stephen Cadiz who slammed the current inter-island ferry woes labelling it a complete mess. 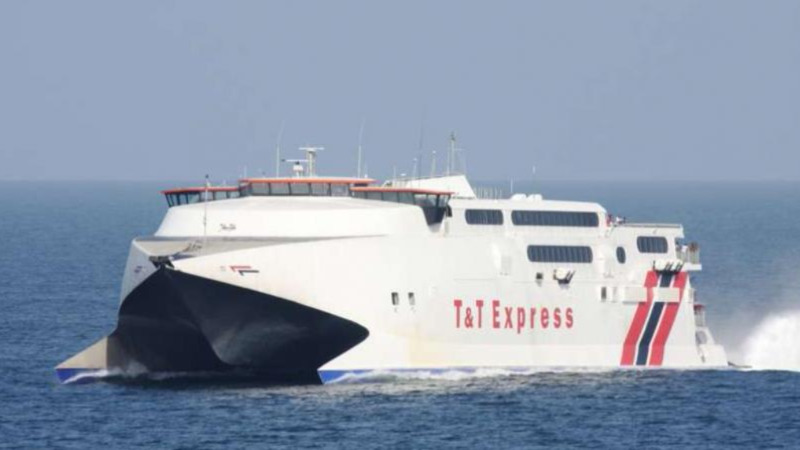 Cadiz took to his Facebook account on Monday to criticize the government’s handling of the sea bridge after the Port Authority of Trinidad and Tobago (PATT) issued a statement informing of its decision to pull the fast ferries from service “in the interest of public safety”. 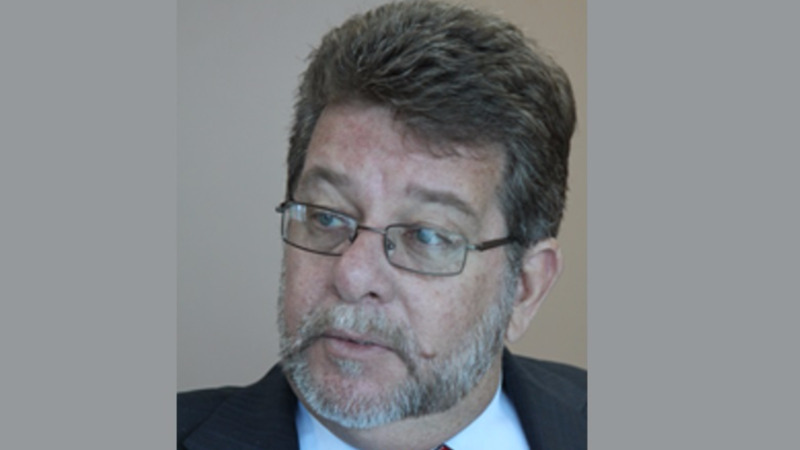 In his post, Cadiz said Tobago stands to suffer a substantial loss during the Easter vacation as locals and foreigners will now seek other options. 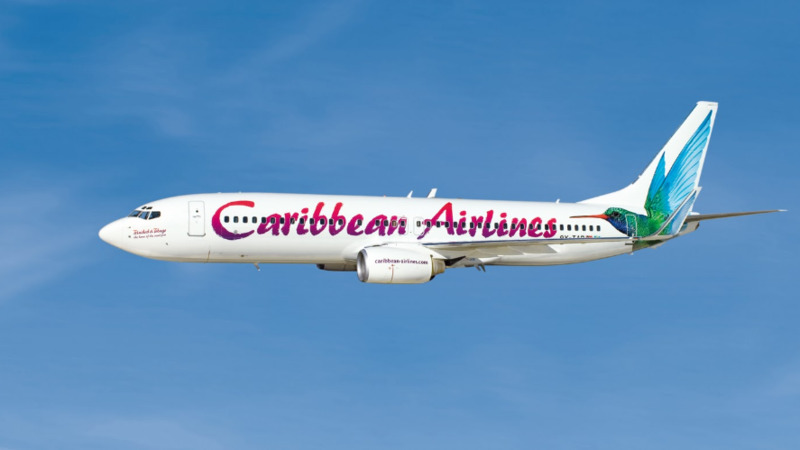 The former Government Minister also commented on the extra strain which would be placed on the air bridge as Caribbean Airlines will assist in picking up the slack. 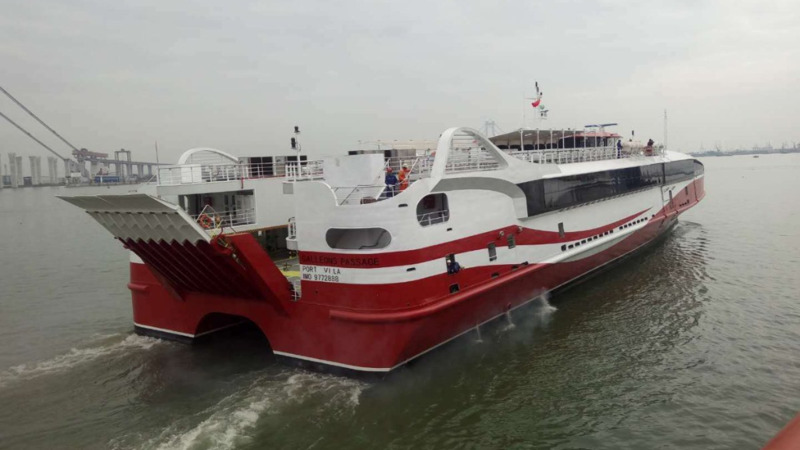 Raising issues with safety, Cadiz questioned whether staff and passengers were at risk every time the ferries would go into dry docking for repairs and then temporarily return for trial voyages, only to be dry docked again soon after. “The ferries are obviously having major mechanical failures. Are these ferries safe or are the authorities taking chances with the lives of passengers? Cadiz also commented on the resignation of former PATT Chairman Alison Lewis who stepped down on March 9 and has told members of the media that she will not reconsider her decision. He believes her decision was prompted by the current state of affairs.